I’m not sure about you, but my skin has been extremely dry lately due to the weather change. I reckon it’s time to beef up my water-based toner for an essence toner. Essence toner has been around for a few years now and it refers to those toners that are more concentrated than your normal toners. These usually have a more substantial body and heavier texture than water. They provide a lot more hydration and nutrition to your skin and is less likely to evaporate easily and lost into the environment. Basically, they keep your skin hydrated for longer. I currently use a toner, an essence, a serum and a cream, which is still not sufficiently hydrating for my skin. Therefore, incorporating an essence toner is my next step. 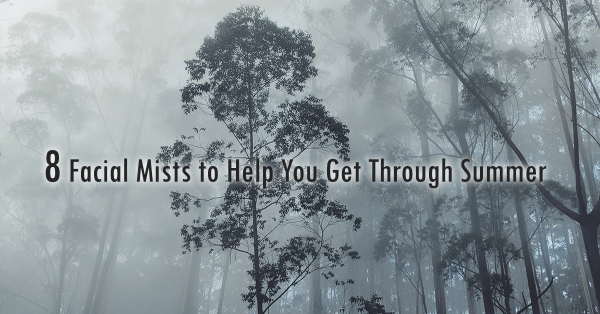 So let’s talk about the essence toners that you may know or not know. This is probably the most straightforward Essence Toner that you’ll find in the market, as the name suggests. Pyunkang Yul Essence Toner contains 91.3% Astragalus Root Extract, which is a medicinal ingredient that increases your blood circulation, therefore increases the moisture retention ability in your skin. It has additional benefits of being anti-inflammatory, anti-bacterial and rich in antioxidants. The texture of this toner is slightly heavier than water. It feels a little slimy, but not sticky. If you’re into flowers or organic skincare, look no further than the Whamisa Organic Flowers Toner Deep Rich. This toner is 93% organic Aloe based and is infused with a ton of floral/plant extracts and oils. The heavier price point is reflected in its inclusion of a number of ferment filtrates which adds to the antioxidant content of this product and the anti-aging effects. The texture of this toner is slightly heavier than the Pyunkang Yul Essence Toner and you can feel the infused oils, which add slip to the toner. 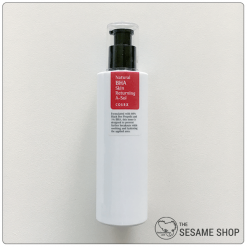 Klairs Supple Preparation Facial Toner has a texture similar to that of Whamisa Organic Flowers Toner Deep Rich and contains Centella Asiatica Extract for its soothing and healing properties. It also contains a number of deeply hydrating ingredients including Hyaluronic Acid, Licorice Root Extract and Panthenol. 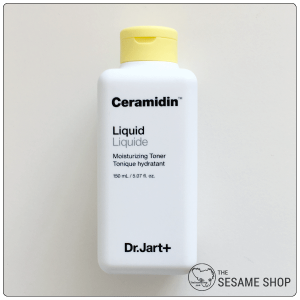 The Dr Jart+ Ceramidin series is designed for hydration and repairing your moisture barrier. The liquid is the toner in the series and has a texture similar to the Whamisa and Klairs mentioned above. It contains multiple ceramides that adds strength to your skin barrier and helps retaining moisture for a long period of time. This product has a pleasant formula that’s neither sticky or slimy. It feels like water when you apply on the skin and sinks right into the skin. Cosrx Natural BHA Skin Returning A-Sol is definitely the hidden gem in Cosrx’s skincare line. The lack of mention is probably due to its ambiguous name. But it is actually an essence toner, at least that’s how I see it as. 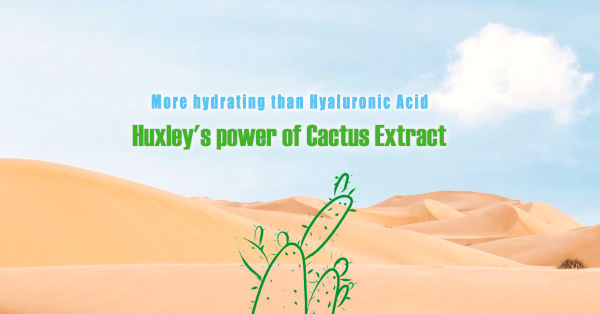 The product contains 68% Propolis Extract for its hydrating, repairing, anti-inflammatory and antioxidant benefits. It also contains 1% BHA, which provides very gentle chemical exfoliation actions. It has a texture similar to Dr Jart+, very lightweight and easily absorbed into the skin without any stickiness. Last but not least, we have the Innisfree Eco Science Skin. This essence toner has been my favourite for a few years. It is 99.9% natural ingredients, which includes algae extracts and green tea extract for their brightening and antioxidant benefits. 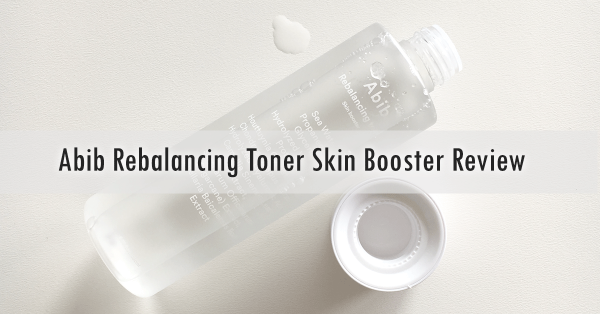 The toner has a texture that’s in between a toner and a serum, so it has some body and stickiness to it upon application but sinks right into the skin after a few seconds of application. That’s it for today’s share, which is your type of Essence Toner? 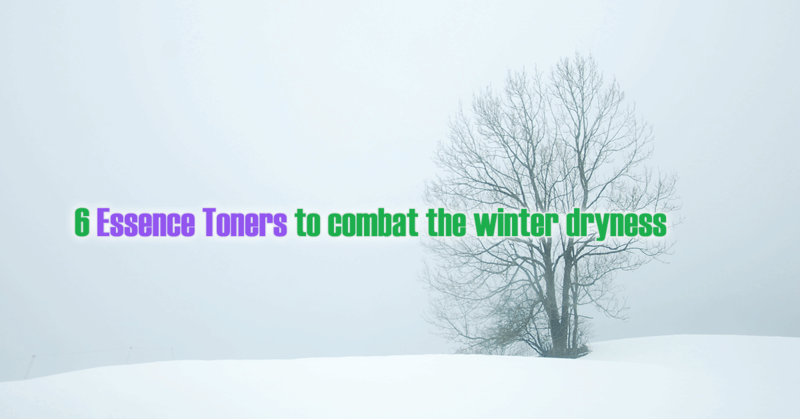 All of the toners I mentioned above are deeply hydrating and could be a key part of your skincare routine to combat dryness this winter. All of them can be applied using the 7-skin method, which is the ultimate hydration practice that will give you plump, soft and elastic skin. This entry was posted in Skincare and tagged essence, essence toner, hydrate, toner.